Change what you focus on, and you change your life. AJNA Center for Learning combines a rich history of life coaching, spiritual development, and seeking change. 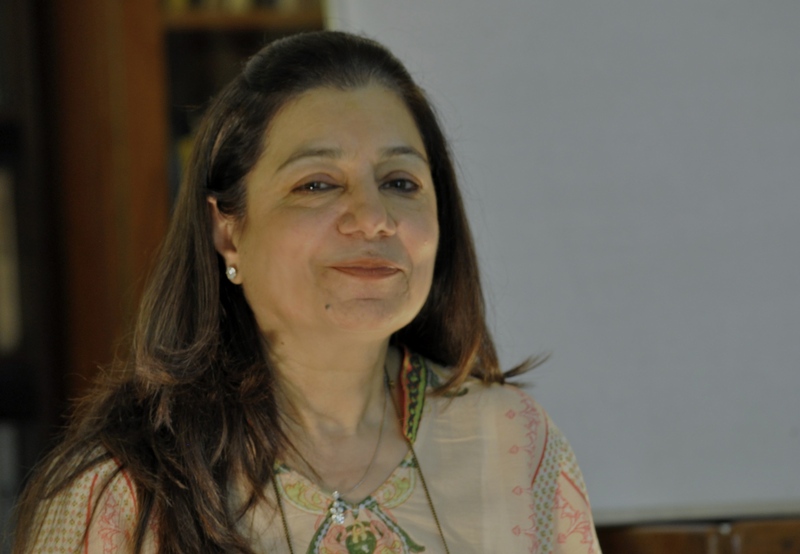 Ritu Malhotra has researched a range of methods of change management that work in ways that far exceed the efficiency and lasting duration of other self-help programs. 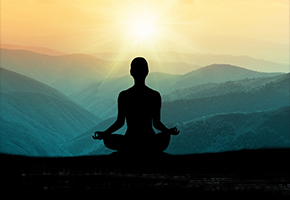 Ritu uses scientific techniques of kinesiology, the wisdom of Eastern philosophy, and groundbreaking concepts involving the mind and body that are not found anywhere else. Where traditional psychotherapy and life coaching fails to yield desired results, AJNA offers an alternative to create lasting change in as few as 3 sessions. While AJNA doesn’t offer cures or treatments for disease, we do see real changes in clients who have physical manifestations of stress in their bodies. The facilitators at AJNA help clients overcome limiting belief systems and defuse unhealthy stressors in their lives. Life will take off for you when you choose for it to. The AJNA Center for Learning is always looking to expand its network of in-house and internationally-based consultant facilitators. 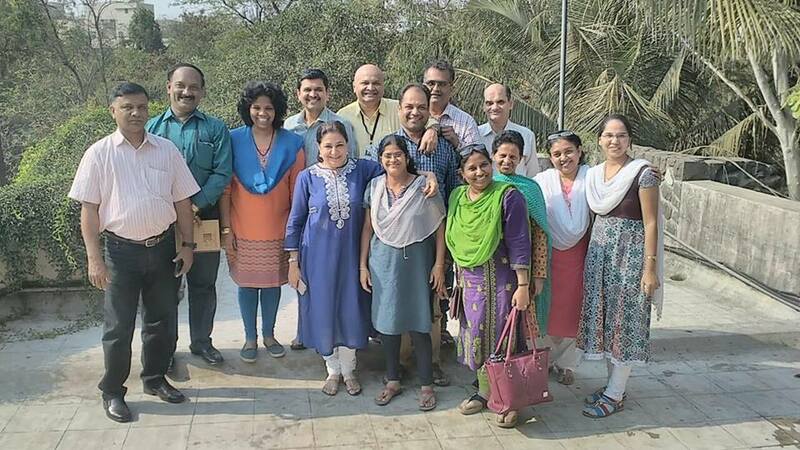 If you are interested in learning our healing work contact us for information on the next facilitator training at AJNA in Pune, India. 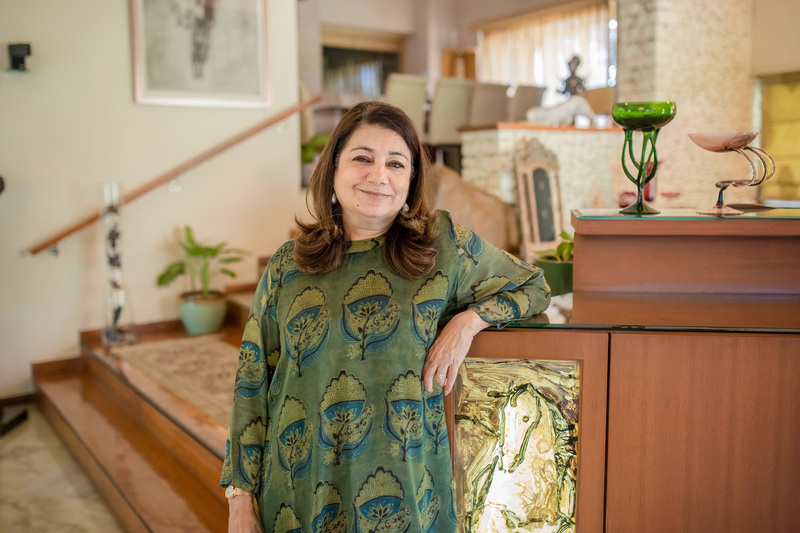 Ritu Malhotra has been teaching at AJNA for over 25 years, improving corporate work environments, and training a new generation of coaching professionals to facilitate growth and change in people’s lives. Each bring a unique perspective to the field of change management. 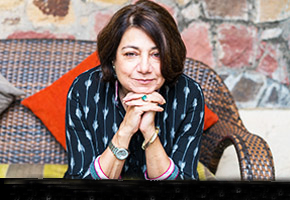 Ritu Malhotra founded Ajna Center for Learning in 1987 and has been practicing and teaching for over 30 years. Ritu is a psychologist, a kinesiologist working with stress related imbalances and is a teaching Metaphysician. 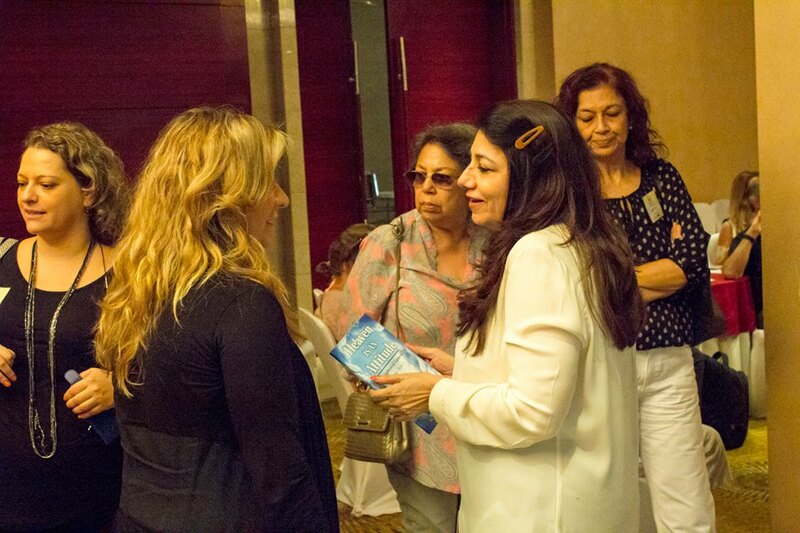 Her training and deep study of bio-feedback in California, USA, encouraged her to begin using this modality in India. This technique of personal transformation makes her approach truly unique in understanding human emotion and behavior. The philosophy taught at Ajna, under Ritu’s able guidance, states that everything exists within us; all the solutions and freedom of choice. Her approach is to use this innate wisdom to help clients overcome feelings of helplessness, battles with depression, dysfunctional relationships, mental confusion resulting in low self-worth and many other stress-related issues. Her pioneering focus has been to bring together western and eastern philosophies into a comprehensive whole by teaching simple, yet practical training methods for future counselors, life coaches, teachers, and any others interested in learning to live the “big picture” in their lives. 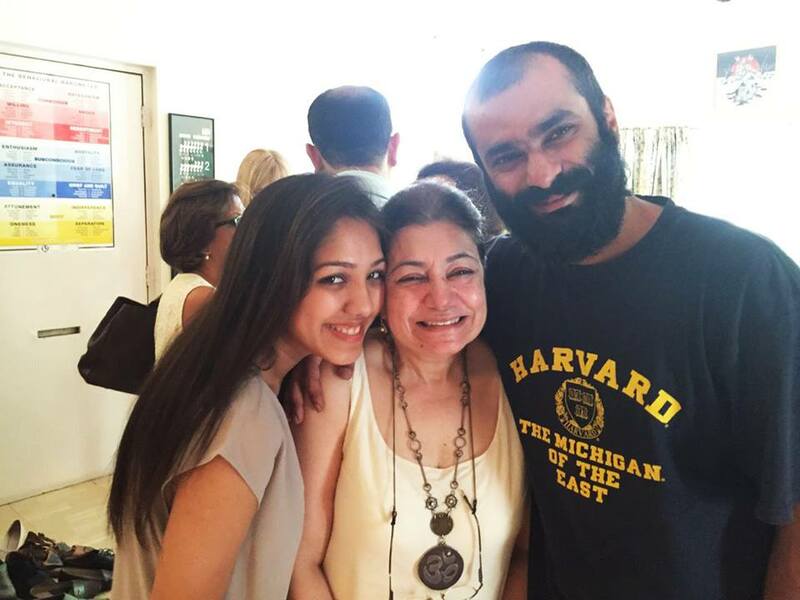 Ritu’s dream is to address the social stigma attached to seeking emotional assistance and treatment in India. For this goal she has shouldered the task of re-thinking, re-defining and restructuring existing, traditional practices and perspectives. 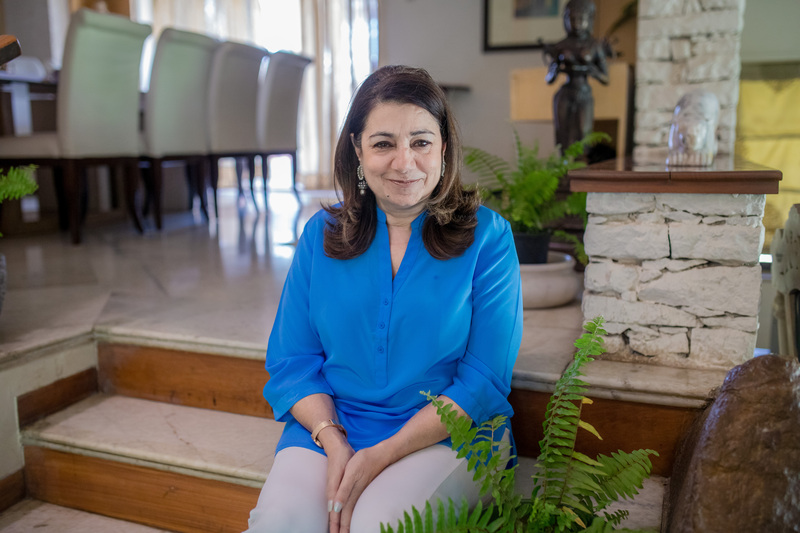 Ritu is fondly known as a “cellular alchemist” by her students and clients because her primary focus is to help people discover the power of choice in their lives and learn to touch the field of consciousness and light within themselves. 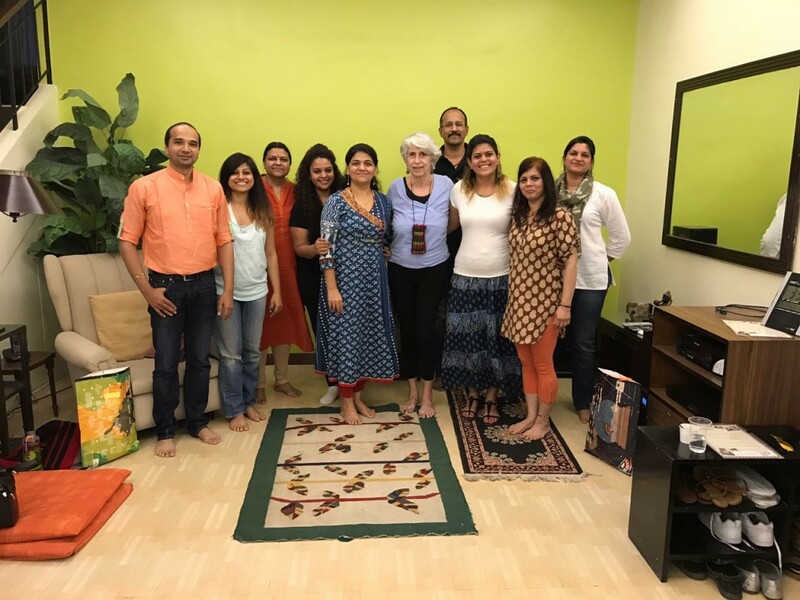 Dr. Warren came to India to establish Precision Muscle Testing and Biofeedback from the body as a reliable tool for use in transforming people’s lives. 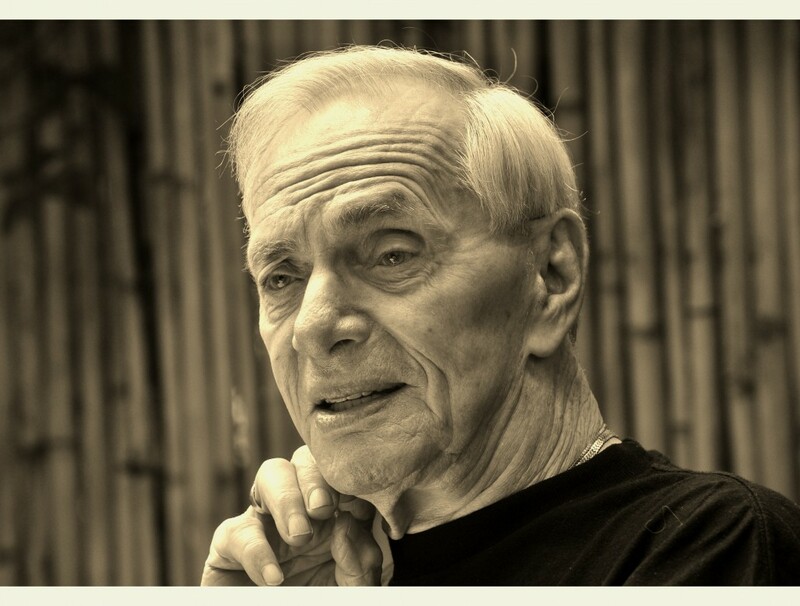 Warren was a leader in the holistic health movement for over 40 years. His passionate pursuit was to search out simple techniques that work and most importantly; last. We paint our world with our thoughts & beliefs. Life Coaching is a crucial ingredient of who we are. It is an ongoing partnership that mentors, monitors and coaches the individual or group. With the power of Emotional Intelligence we teach everyone the way to use these insights. At AJNA coaching is an enriching and transformational experience and lays the foundation for the rest of your life. It is an incredible opportunity to improve performance, attitude, team work and learn to unleash your natural strengths. Learning to live in alignment with your values and purpose is an insightful journey. With the power of Emotional Intelligence we teach everyone the way to use their learned insights when faced with stressful situations. Emotions become the key to functional creativity and productivity. Negative feelings can be transformed instantly and easily. We walk the path with you to help you optimize your potential in all areas of life. Once inner change is pursued, important changes can be achieved easily. Established in 1987, AJNA in Pune has inspired countless people from all walks of life, around the globe, to learn and participate in transforming lives. At AJNA there is a shared motivation to integrate learnings from science, metaphysics, energy medicine, behavioural genetics and spiritual awareness. We provide the tools to restore balance, nurture health and well-being to create greater joy and fulfilment in life. AJNA is a haven where seekers come to learn gentle methods of self-discovery and stress defusion. 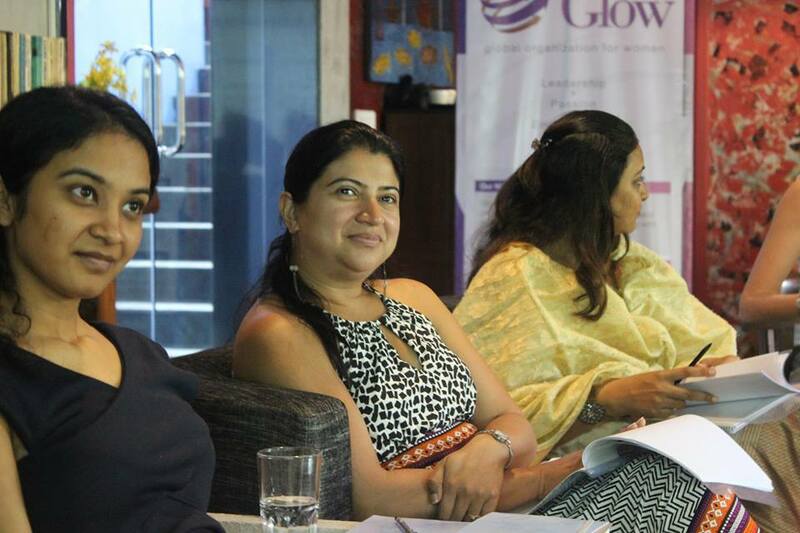 Each individual comes away with a renewed sense of awareness and is inspired and equipped to carry our work forward. Our everyday reality is that enlightened awareness creates a new sense of purpose, improved self-worth and the ability to make fresh, productive choices. 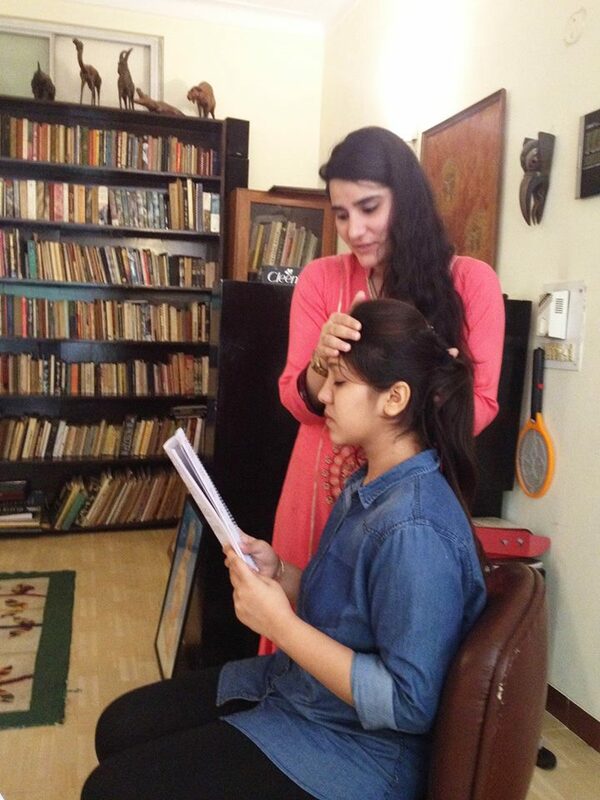 We at AJNA provide this assistance via trained experts who help reveal the richness within each person.